As frequent travelers, especially to countries that insist on stamping your US passport every time you enter or depart the country, having enough pages in your US passport is really important. 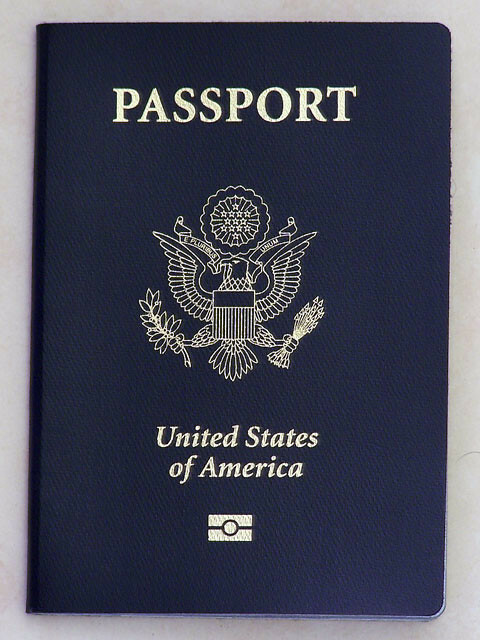 The 15 or so pages in your US passport generally won’t last the 10 year period. When you run out of pages in your passport, you can apply for a renewal or simply request to add more pages to save the renewal fee. The US has a pretty streamlined process for passport renewals but it still takes three to four weeks for the US government to process your request. You can always pay extra for expedited service but who would want to do that? The recommended approach is to stop by a US consulate when you’re abroad and have them add the pages to your US passport. The process takes no more than 30 minutes at a US consulate abroad – probably faster than clearing airport security. Just walk up to the counter and tell the associate that you wish to add pages to your passport. The associate will process it immediately. Make sure you go during off peak hours to save time. Adding pages at the US consulate while you’re abroad will save you three to four weeks of wait time and allow you to continue with your scheduled travel.